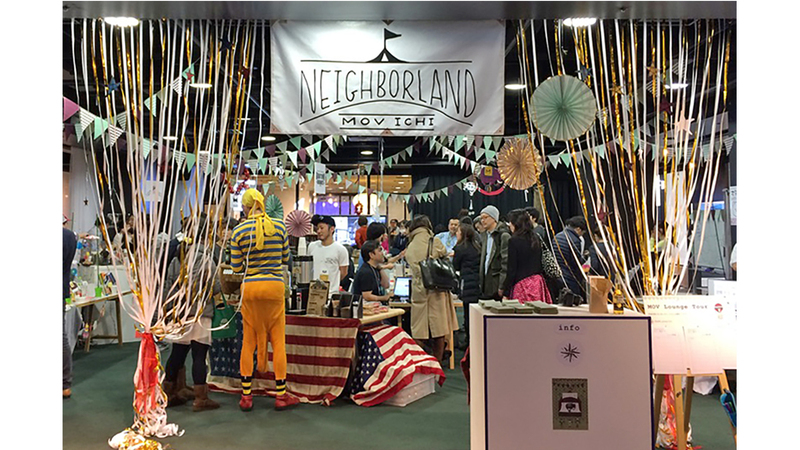 MOV ICHI Neighborland 2019 is a one day event designed to allow individual MOV members to showcase their work, products, and creativity. Our members come from a wide range of backgrounds. 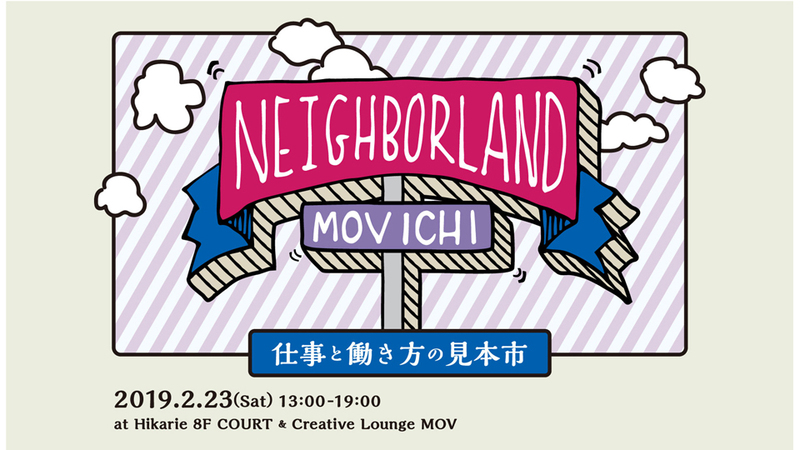 At MOV ICHI everyone is invited to mingle, share, and socialize as friends and enjoy the wide variety of experiences on offer at other member’s displays.